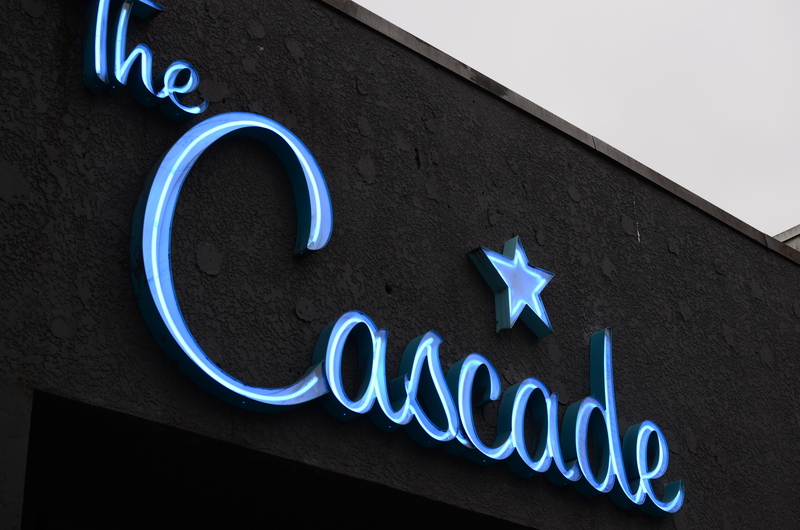 The Cascade Room is another great spot on Main Street in Vancouver’s Mount Pleasant, which sits right next door to Habit Lounge. I recently featured Habit on this blog and should note that they just closed their doors for good, but will be reopening as a new restaurant called Charlie’s Little Italian. I think this place will make a perfect addition to the area. Now back to The Cascade Room. Cascade is a perfect place to meet up with friends and grab a delicious craft beer or an awesome classic cocktail from their extensive list. But, the food at Cascade cannot be overlooked; Chef Travis Williams brings a ton of tasty up scaled casual dishes and outstanding mains to the mouths of the many patrons that pack the place nightly. 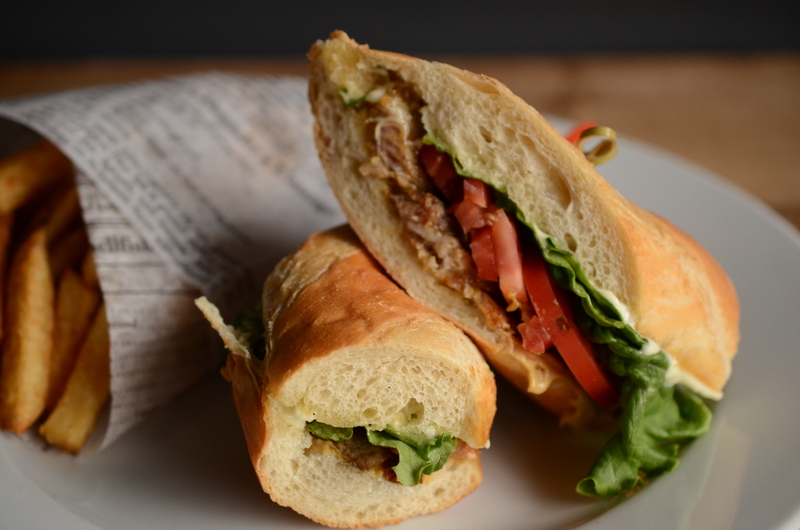 I took a look at the menu and went for the Fraser Valley Pork Belly Sandwich. 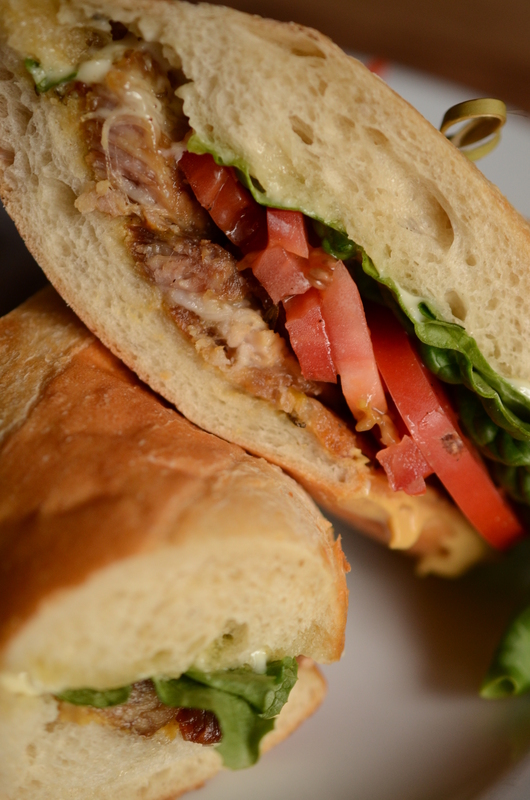 This sandwich comes with super crispy braised pork belly, cornichon aioli, mustard, crisp lettuce and tomato on a nice fresh French baguette. Right away you get the smell of the crispy braised pork belly, which is done a bit differently than in some other pork belly sandwiches. This pork belly is sliced thinly and cooked up real crispy, more like how you would get bacon on a sandwich. But the depth of flavour from the fatty pork belly is intense and steps above “just” bacon. The cornichon aioli is really unique and offers up great acidity along with the mustard. The lettuce and tomato are a simple but thoughtful addition, and really complete the sandwich, making this sandwich essentially the best “BLT” I’ve ever had. The Cascade Room, actually takes its name from the flagship beer of the original Vancouver Brewery that sat not too far from their location in what was known as Brewery Creek. This tells you that beer is important to them, which is why they offer a rotating craft beer list that features a bunch of great regional beers. I decided to go with the Analogue 78 Kolsch from Philliips Brewing as I was looking for something crisp and refreshing to pair up against the rich pork belly. 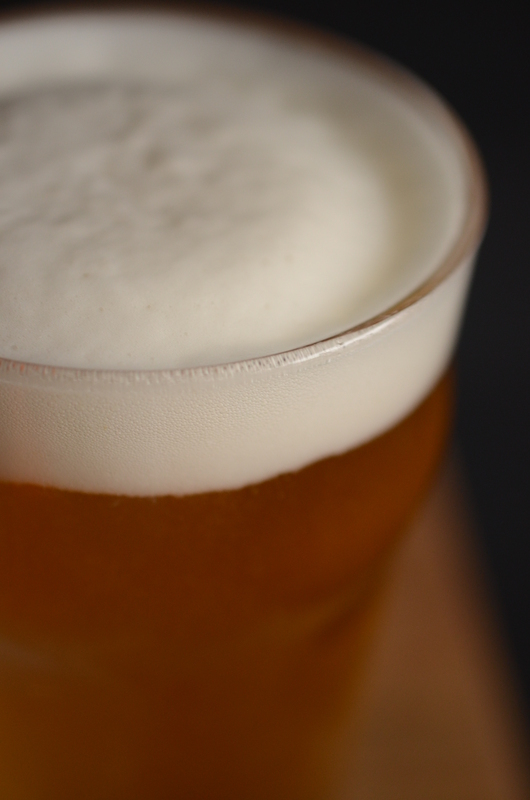 This German style ale pours a pale straw colour with a thin white head. The taste is delicate and refreshingly crisp, less bitter than say a Pilsner, has some fruity aromas and is even a bit “wheaty”. The Analogue 78 did a great job of cleansing the palate between each bite of the sandwich. I really liked this beer, and I recommend that next time you’re reaching for your favourite lager or pilsner try this tasty, sessionable Kolsch instead. 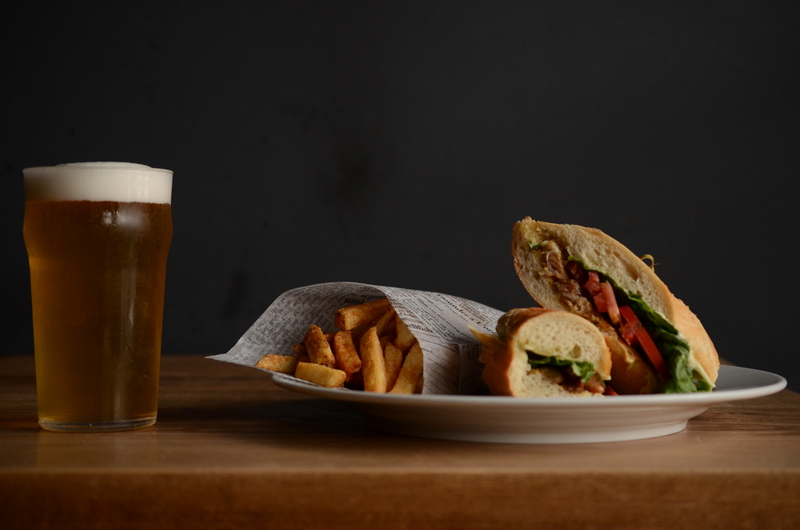 So if you’re looking for what could be described as an “up scaled BLT” paired with a real tasty and refreshing Kolsch, then head to The Cascade Room for This Sandwich and That Beer. 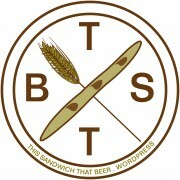 Check out www.thecascade.ca and www.phillipsbeer.com for more info, follow them both on Twitter: @thecascaderoom and @phillipsbeer, and follow me @TSTB_blog. Check Legacy Liquor Store if you’re looking to pick up a six-pack of Phillips Analogue 78 on its own. Also, catch my monthly radio feature on “Just Here For The Beer Radio” on its new home Team Radio 1410AM, April 20th at 12:00pm PST.